After 30+ Years of Work, What Comes Next? Do you remember graduating from college? Armed with your degree, a host of friends and supportive family, you were ready to jump into the job market. Thirty years or so later, many of us begin to think about the next step. We may have climbed the corporate ladder, taken off time to deal with family issues, changed careers, or embarked on entrepreneurial endeavors. Regardless of our individual career paths, we now look toward retirement or another new venture. 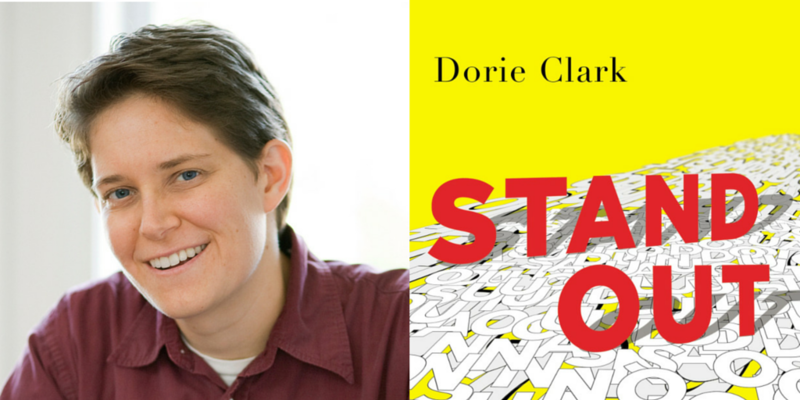 Dorie Clark, author of Stand Out and Reinventing You, is a nationally recognized speaker and Duke University professor. If you are in that 50+ age range and beginning to consider what comes next, check out her article in the Harvard Business Review, Planning Your Post-Retirement Career. Clark will help you consider the next phase of your career. If you’re intrigued, consider joining us for the Alumni Professional Development series program on September 13, Introduction to Focus Forward: Reinventing Career & Retirement. In this 90 minute workshop, instructor Lori Zahn will give you an introduction to Focus Forward, a course that teaches the frameworks, tools, and strategies that will help you map out the future you desire. DU helped prepare you for the first 30+ years of your career, we’re also here to help with the next phase.